17:00 welcome and reception of participants. D. Octavio Uña Juárez. Professor of Sociology and President of the ACMS. 19:30 WORK TABLE 1: Sociology of Tourism and Leisure. Moderator: Dña. Elizabeth Albert Piñole. ACSM. 21:00. SPANISH WINE. Palace of the Counts of Valdeparaíso. Presentation, by volume, 15 and 16 of Barataria. 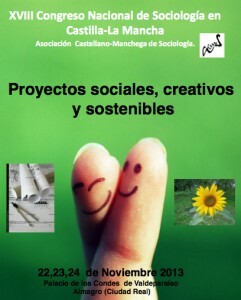 Revista Castellano-Manchega de Ciencias Sociales. 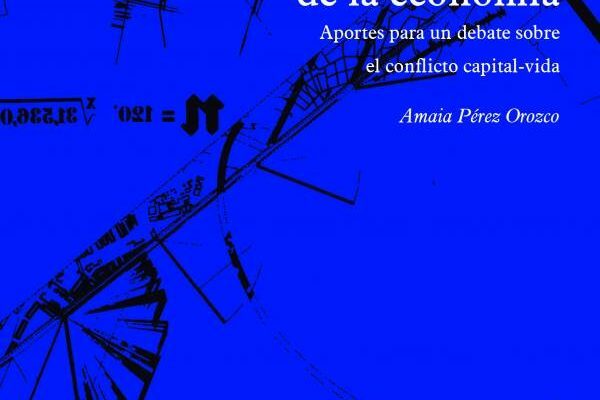 10:00 am WORK TABLE 2: Inequality, Poverty and Social Exclusion. Moderator: Dña. Ma Luisa Garcia Garcia-Saavedra. ACSM. Communications. 12:00 WORK TABLE 3: Sociology of Gender. Moderator: Dña. Almudena García Manso. ACSM. Communications. 12:00 WORK TABLE 4: Sociology of Communication and Language. Moderator: Mr. Pedro Alberto García Bilbao. ACSM. 13:30 annual Meeting of the Research Committee (FES) of Sociology of Communication and of Language. 16:30 TABLE WORK 6: Sociology and General Sociological Theory. Moderator: Maria Vicenta Romero Torrijos. ACSM. 18:30 WORK TABLE 7: Political Science and public Administration. Moderator: Mr. Francisco de los Cobos Arteaga. ACSM. 18:30 WORK TABLE 8: Research and Methods. Moderator: Mr. Angel Valero Lumbreras. ACSM. 21:00 Closing of the Congress. Your excellency, Mr. Mayor of Almagro. D. Luis Maldonado Fernandez de Tejada. CULTURAL VISIT .Santiago Donoso. Aida Anguiano.